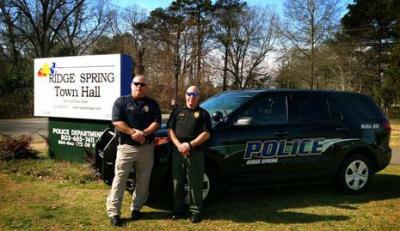 Ridge Spring has one full time and one part time officer. also provides for the community’s safety when our policemen are off duty. Call 864.445.2112 or Call 911 for any emergency.